The 7 Dodgiest Fashion Trends Ever! 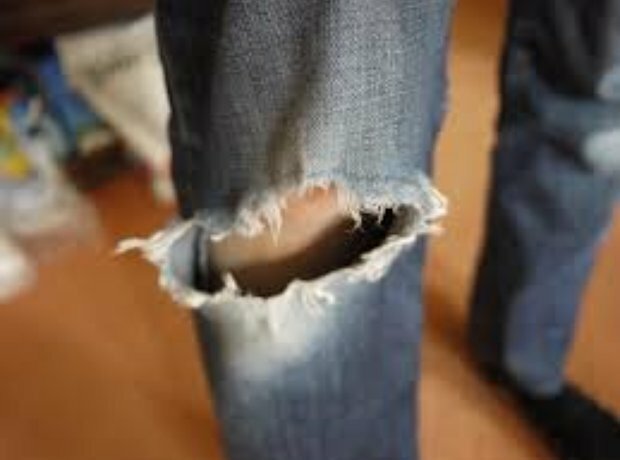 Rarely look good and often the wearer has intentionally ripped some perfectly good denim. Not big or clever. See the full gallery: The 7 Dodgiest Fashion Trends Ever!